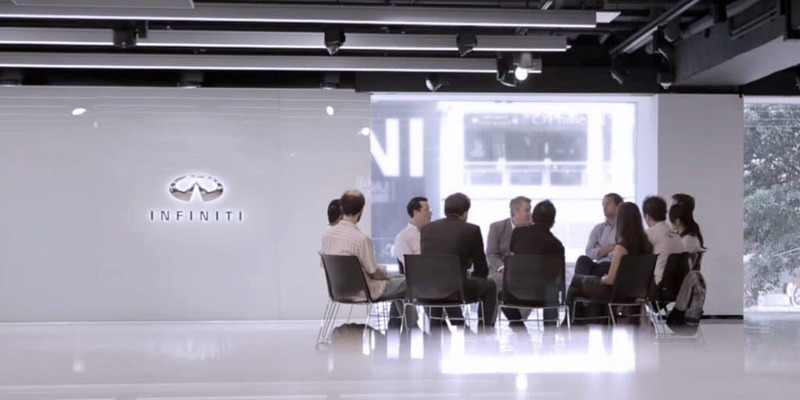 INFINITI has a known reputation as a luxurious car maker from Japan. But do you know how it all began? 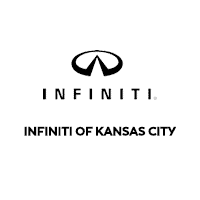 Even though many Overland Park shoppers visit INFINITI of Kansas City for a luxury car or SUV, they don’t know the full history of this highly praised brand. Their story started in 1985 with the formation of Nissan’s “Horizon Task Force,” which was a top-secret project that had the objective to create a new performance luxury brand. This began with re-branding current vehicles to fit the new aesthetic. Once INFINITI became a division of Nissan Motor Co., and they handle the product of Nissan’s luxury vehicles. In 1987, INFINITI got its name, and to move forward, a badge was designed to show two central lines stretching into the horizon. The brand officially launched in November 1989, with most of its vehicles relating to hose sold by the parent company, Nissan. Where Are INFINITI Vehicles Made? While Nissan’s headquarters are in Japan, INFINITI is mostly manufactured and sold in the United States. There are INFINITI factories in Europe, Canada, Britain, and the Middle East that produce certain models. In the Middle East, they manufacture the INFINITI M, INFINITI WX, INFINITI FX, and the INFINITI QX. INFINITI wanted to create high-class vehicles that didn’t fit in with Nissan’s mainstream image. During this time, Toyota and Honda developed their Lexus and Acura premium brands. INFINITI earned their top status in the automotive industry by infusing its cars and SUVs with a sophisticated interior, powerful performance, and innovative features. After learning about the history of this top-rated automotive brand, explore the INFINITI model lineup and test drive the vehicle best suited for your lifestyle. Contact us today with any questions or to schedule a test drive. Be sure to browse our current vehicle specials and drive home in your new luxury INFINITI for less.